B Unnikrishnan’s Malayalam film with Mohanlal, Vishal, Srikanth, Manju Warrier, Hansika Motwani and Raashi Khanna has been titled Villain. It’s the same as the title of Ajith’s Tamil film directed by KS Ravikumar. 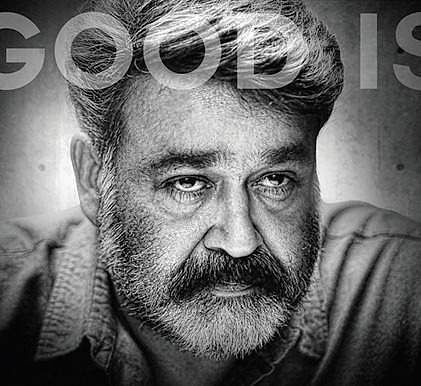 Mohanlal posted a picture on social media that had the tagline ‘Good is Bad’. Rockline Venkatesh, who produced Bajrangi Bhaijaan (2015) and Lingaa (2014) is financing the project. While reports suggest that Vishal plays the antagonist, CE learns it’s not so. A source says, “It’s a powerful role with a bit of negative shade.” Said to be an investigative thriller, the film marks Unnikrishnan and Mohanlal’s fourth movie together. Mohanlal will be seen as a retired cop, while Raashi Khanna will be seen as a police officer.